Hey guys! I actually scanned these RAWs last week but didn't get the time to upload them (it takes several hours with such large files and uploading them for both download and online reading) until yesterday. I also have two months of Petit RAWs scanned that I'll post tomorrow, most likely. I've got an issue of Hana to Yume and Lala DX awaiting scanning, and I have to stop by the bookstore and pick up the recent issue of Petit as well. I hope I can get all of these scanned before next Friday, because that's when I'm MOVING! If you're just after the RAWs, please skip this next bit and scroll to the end of the post for the download links! The next few paragraphs are a bit of a cross-over from my other blog. I want to ask everyone a question: do you have experience with DIY? 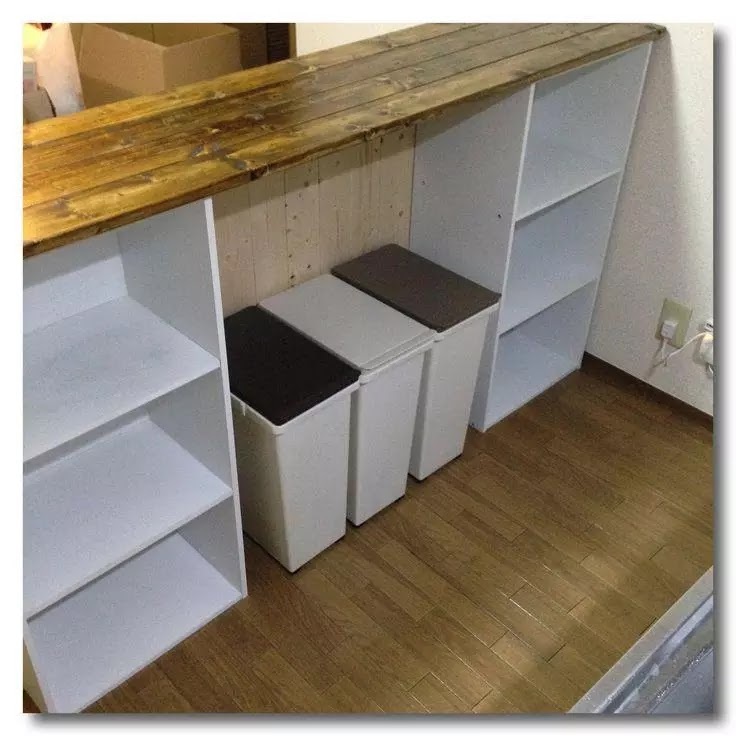 I've never done anything bigger than an arts-and-crafts project, but I'm thinking about making/re-making a piece of furniture for my new apartment. The kitchen in my new apartment isn't too bad, but the counter space is pretty small, even for Japan-- only about 10 inches of space between the sink and stovetop. This is definitely not enough for me! I love to cook and bake, and my fiance and I enjoy working in the kitchen together. At first I was planning to buy something like this to put in my kitchen, basically like a kitchen island. I found a nice one on sale at my local Nittori (they were selling the floor model for over 100$ off) but I didn't buy it right away because I haven't moved yet and wanted them to deliver it directly to the new place. When we went in yesterday to actually buy it, it was gone! 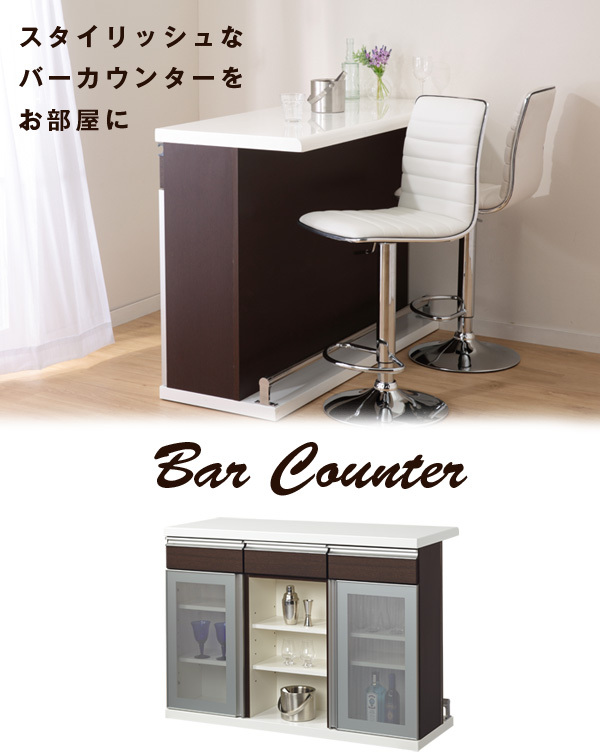 I don't want to pay full price for this (just under $400, not including the chairs), especially given how small it is, but I absolutely must find a way to increase my counter space. 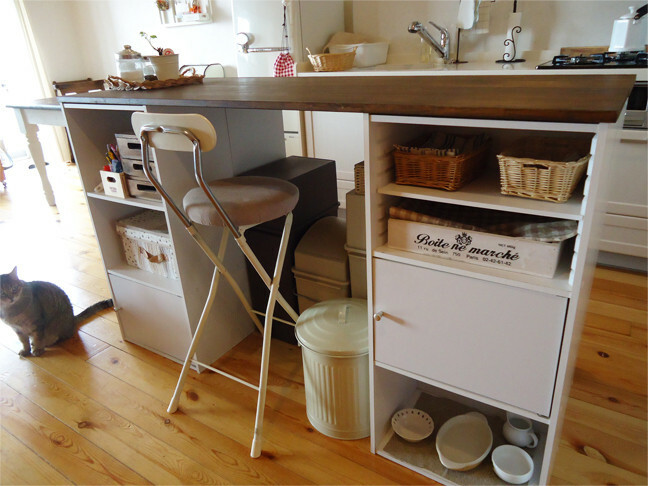 So I'm thinking of buying some kind of furniture 2nd hand and converting it into a kitchen island. I'm thinking of just using a dish cabinet (I can't find a good picture but it's basically the same as the counter pictured above, but without the bar-stool side; the back is meant to be up against the wall, so it's unfinished) and doing something to pretty up the back, but looking around online I've found several Japanese blogs that show pretty impressive custom kitchen islands made from several bookcases put together with a counter top attached on top. Here are some examples. It would be cool to build in a place to put my trash cans, or even better somewhere to put my oven/microwave! Anyways, anyone with experience or advice, please leave me a comment!